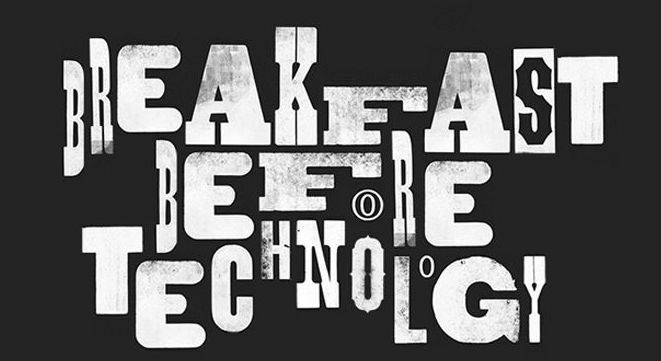 Simply put, Tim was right about this one – it’s a game-changer. Disconnect email from your phone. Particularly if you work from home. You will find you check your phone less often in general. If for some reason this is not possible, turn off sound notifications and put your phone in a drawer or another room while you work. 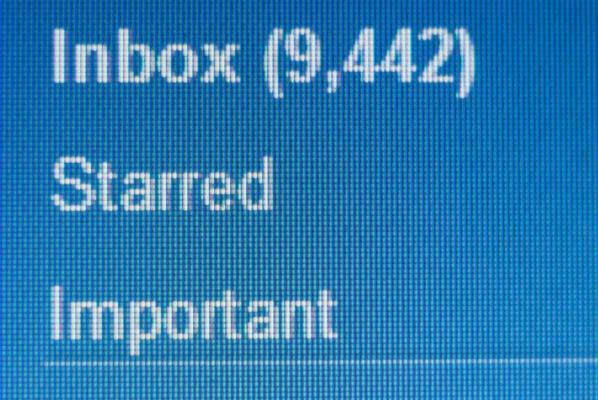 Never check email (or social accounts, for that matter) first thing in the morning. For you Lean Gains types (who don’t eat until noon) morning routine before email. 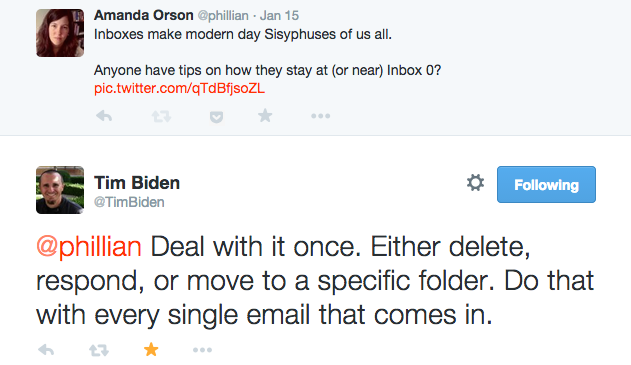 Try GTD/ Tim Biden’s “One-Touch” email system. In combination with @waitingfor and @action flags (also GTD recommendations) you should be on your way to fewer emails and lower inbox anxiety. You can systematically “roll up” email newsletters that you don’t want to unsubscribe from. Then you can batch review, read, or take action upon them at your leisure. This allows you to respond and “send later,” as well as return something to your inbox if someone does not reply. There are a 100 good reasons to install this Gmail plugin – but I use it to respond to emails when creative energy is already low – and set them to send first thing the following morning (freeing my morning for doing productive/ creative tasks that actually matter). 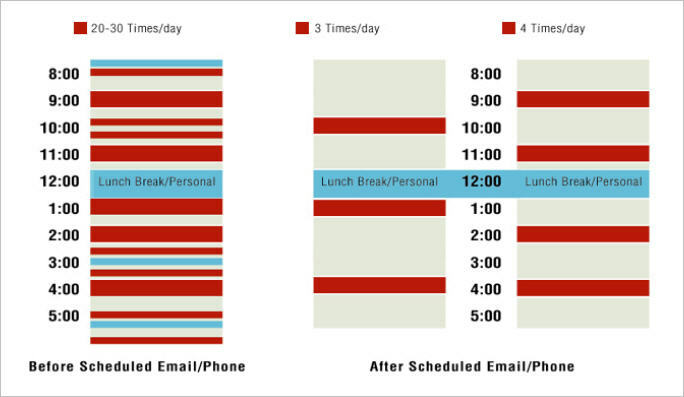 The previous 5 points I had already implemented with success, but the simple change of checking email only twice a day (right now I’m experimenting with 1 and 5 p.m.) has improved how I feel about work throughout the day more than any other single change I can remember making – ever.